This is without a doubt the #1 product I recommend to clients! clear tract d-mannose powder keeps bacteria from sticking to the bladder and urethral lining, quickly flushing it out of our system ! 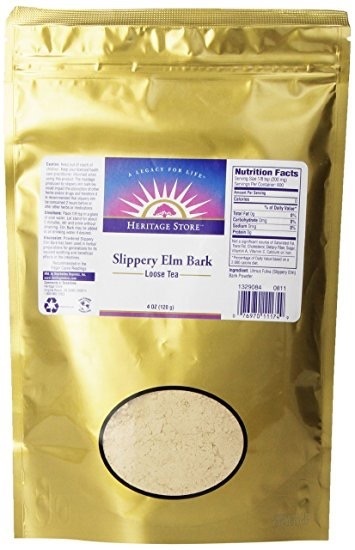 Slippery elm, an herbal remedy derived from the inner bark of the slippery elm tree, or Ulmus fulva, provides several purported health benefits.Though clinical support for its efficacy is lacking, many people claim that slippery elm's mucilaginous components are soothing. Native Americans first discovered the herb's health benefits and today, herbalists still prescribe slippery elm for treating a variety of ailments. Generally considered safe for consumption, no adverse side effects or drug interactions have ever been reported. Always consult your doctor before taking any herbal supplement, however, especially if you're pregnant, nursing or taking prescription medications. Slippery elm bark contains mucilage, a thick substance that becomes a gel when combined with water. This gel is said to coat the throat, soothe soreness, reduce irritation of the mucous membranes and prevent coughing, though no hard scientific evidence exists for these effects. Nevertheless, slippery elm is a traditional herbal remedy for these ailments. People have used it for centuries to treat bronchitis, colds, and other upper respiratory problems, using throat lozenges and slippery elm tea, made by steeping two tablespoons of powdered bark in two cups of boiling water for five minutes. The soothing mucilage effect of slippery elm makes it valuable for treating digestive problems. The herb is said to coat the stomach and intestines, and it may relieve pain from ulcers, heartburn and other gastrointestinal disorders. According to the University of Maryland Medical Center, slippery elm causes reflux stimulation of the nerve endings in the gastrointestinal tract, which leads to increased mucous secretion. 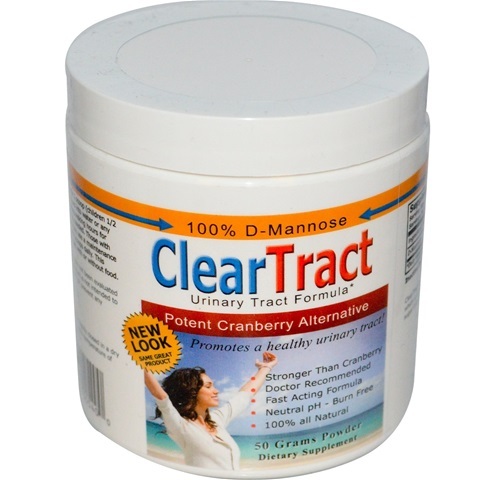 This increased mucous may protect the stomach and intestines from ulcers and excess acidity. Drinking slippery elm tea or taking 5 milliliters of the tincture three times per day is believed to improve digestive health and ease pain caused by gastrointestinal problems.